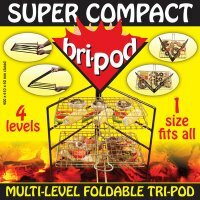 The Bri-Pod is handy gadget goes a long way to overcoming one of the things that puts me off braaiing in general: grid positioning. I use my Bri-Pod when camping as well as at home. 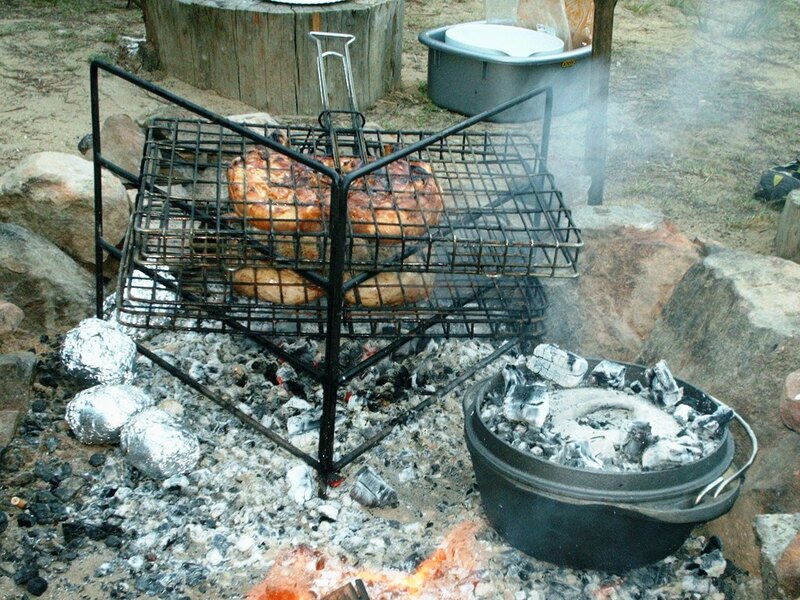 Nothing irks me more when cooking outdoors than trying to balance a braai grid on some uneven, wobbly rocks around a makeshift braai place. 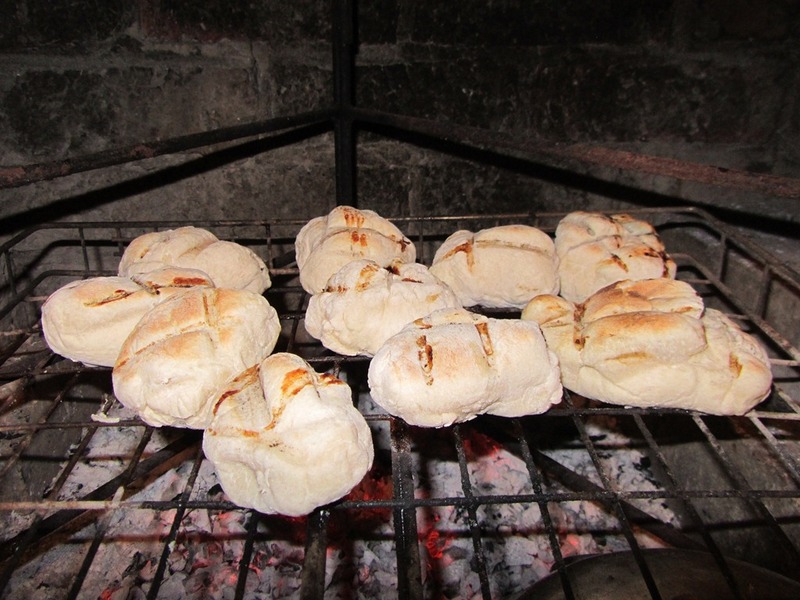 This simple, foldable, metal device provides 4 levels on which to rest your braai grid over the coals. It folds flat and can easily be stored with your grid. It can accommodate different width grids with ease, and I have not had any problems with its stability.